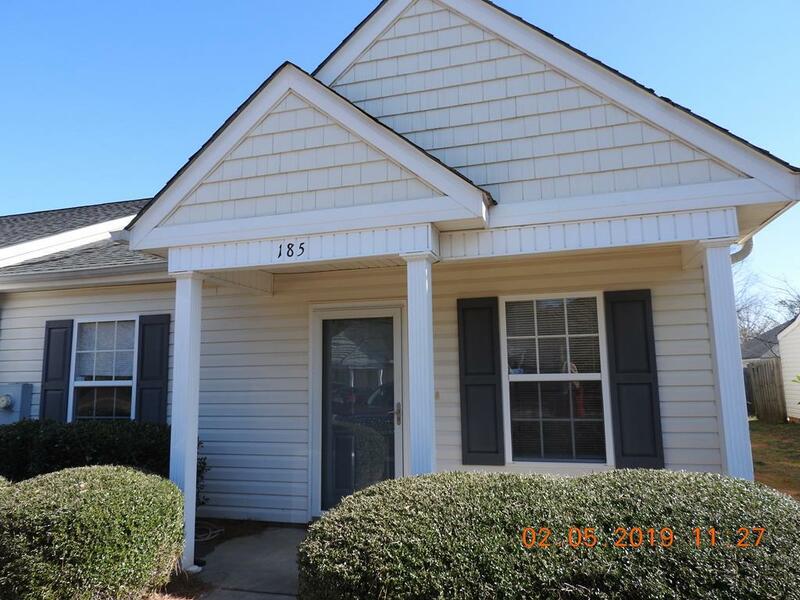 Move-in ready condo in Dogwood Chase. 2 Br, 2Baths. 1-owner and still looks brand new. Close to town, but out of the heavy traffic. Come see and buy - won't last long! HOA $25/mo.